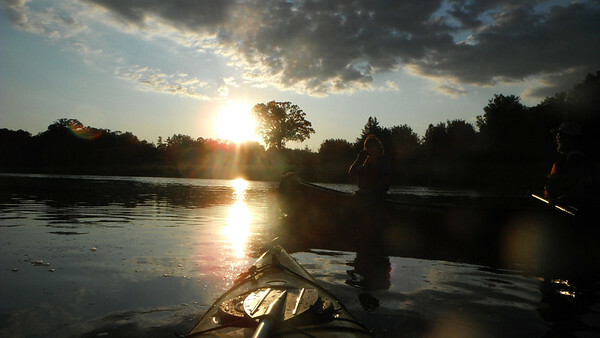 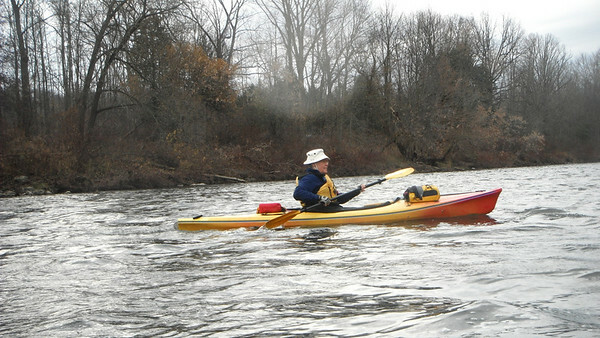 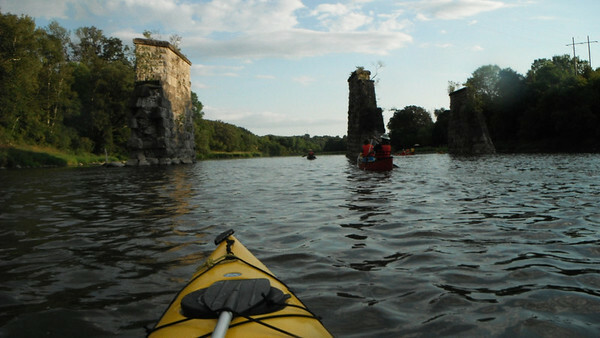 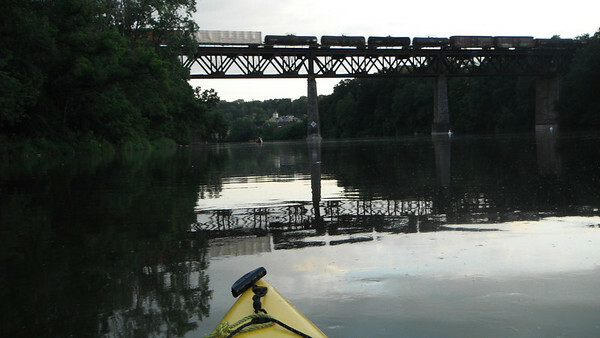 Paddling the Grand River: Glen Morris to Paris on August 16, 2011. 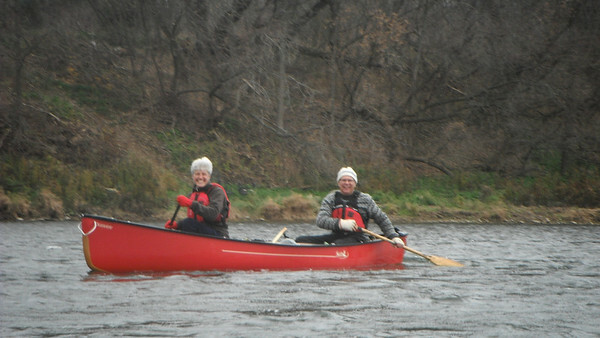 Waterloo Wellington Canoe Club Activity. 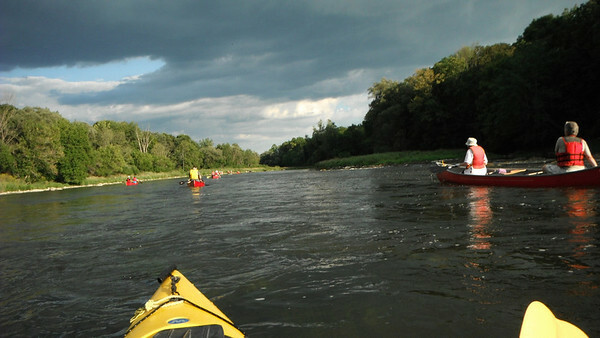 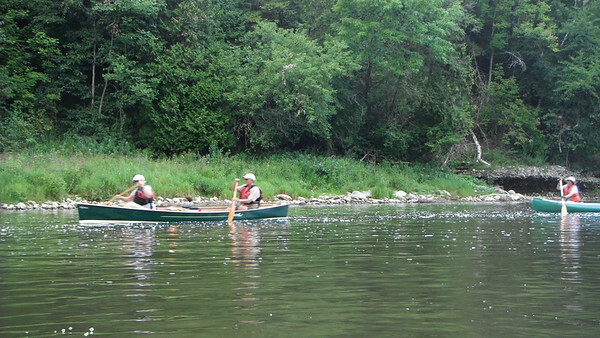 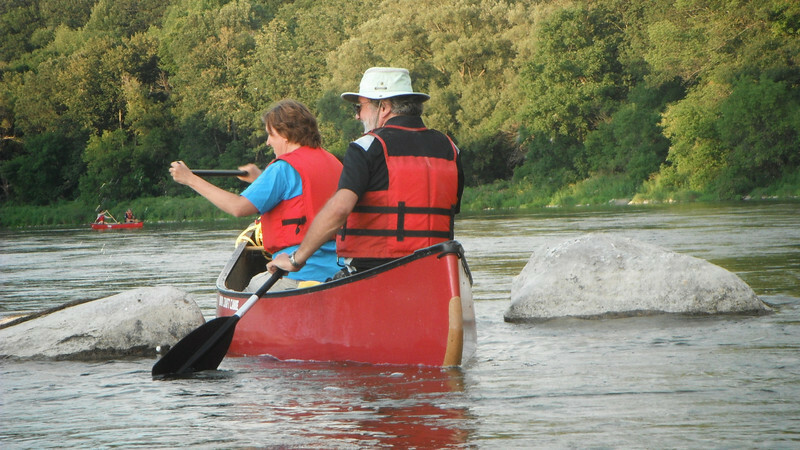 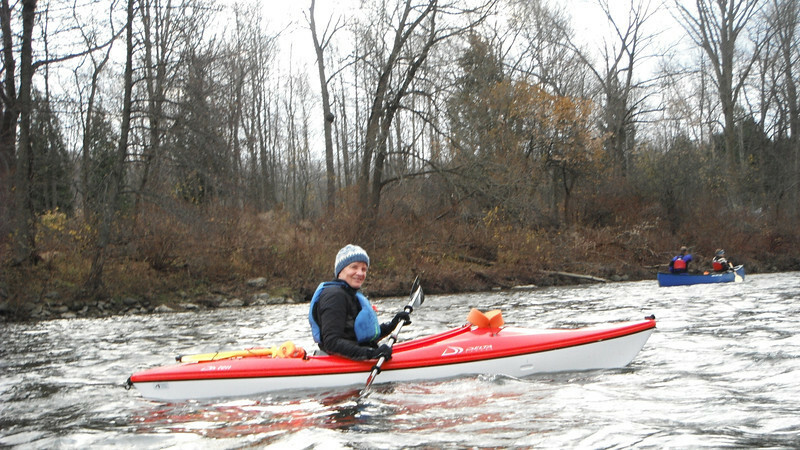 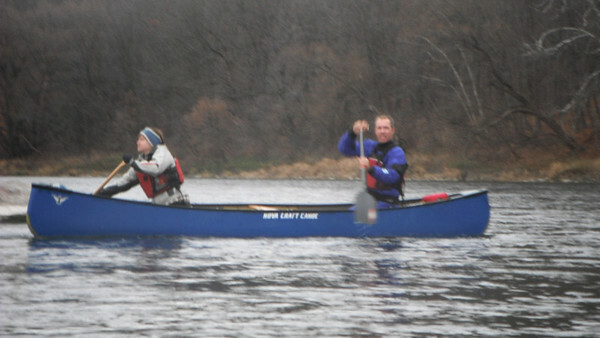 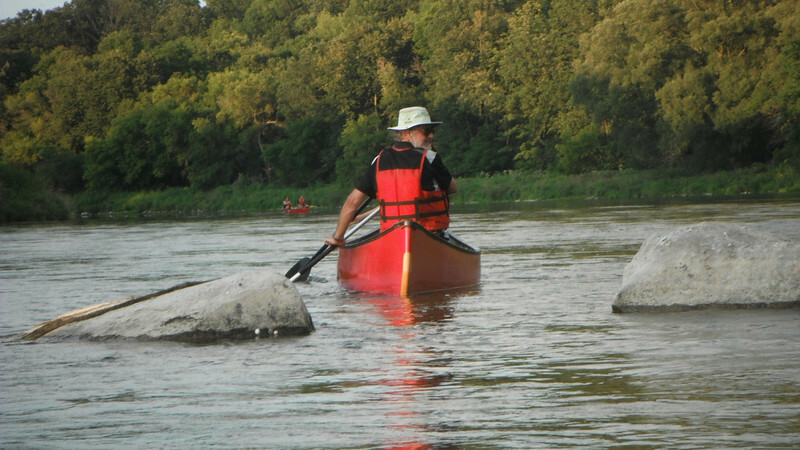 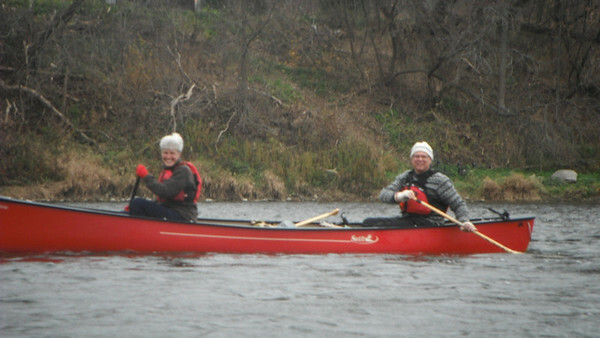 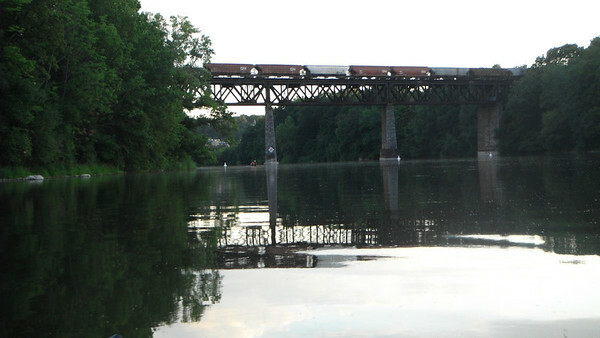 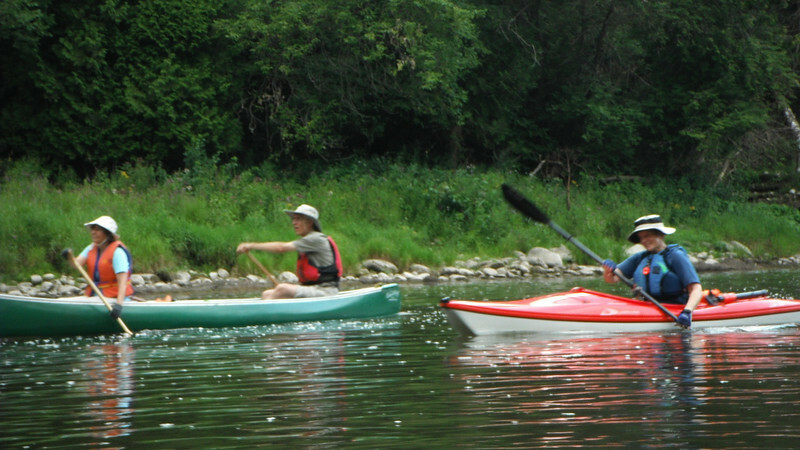 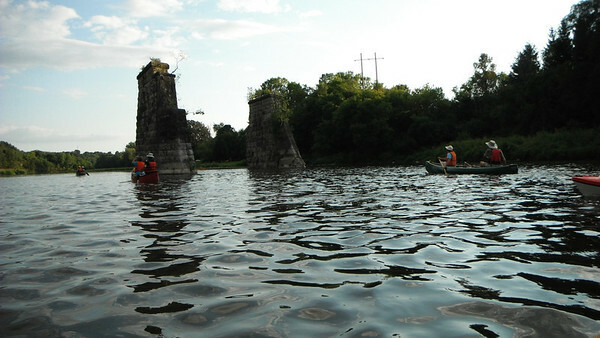 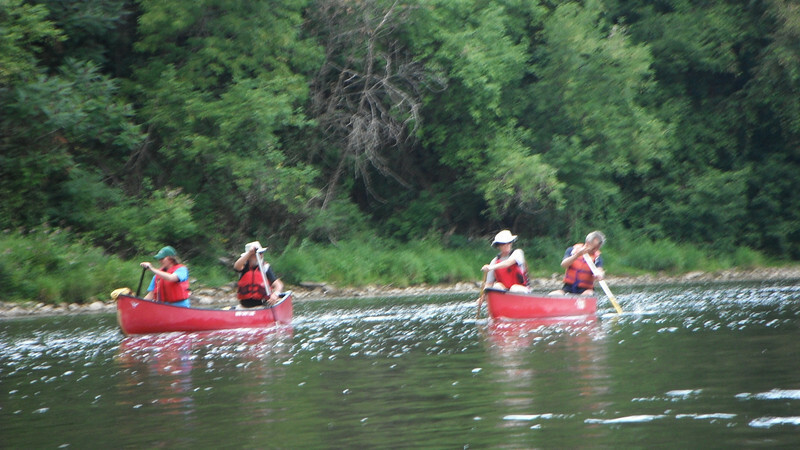 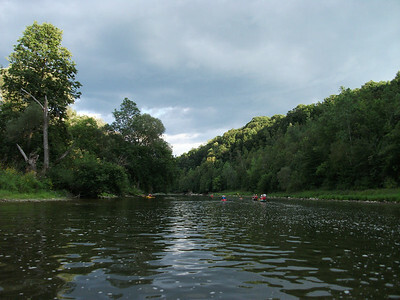 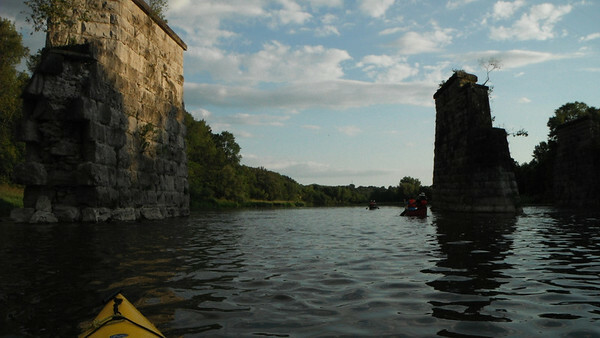 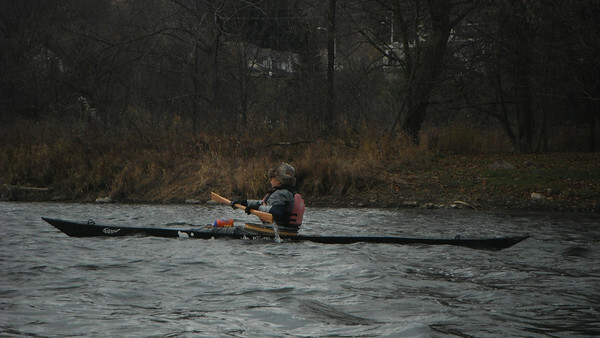 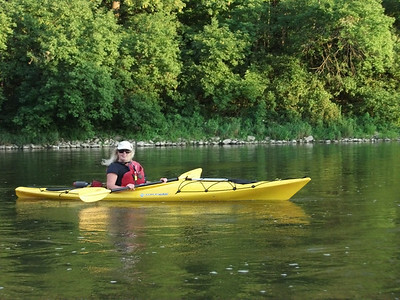 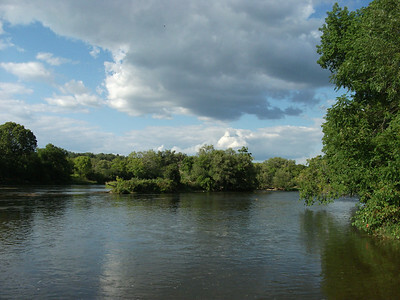 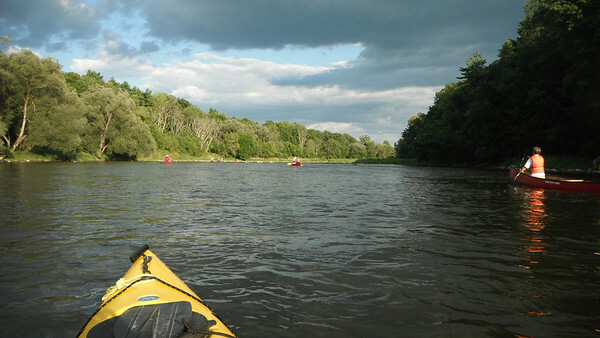 Grand River paddle from Glen Morris to Paris on August 16, 2011. 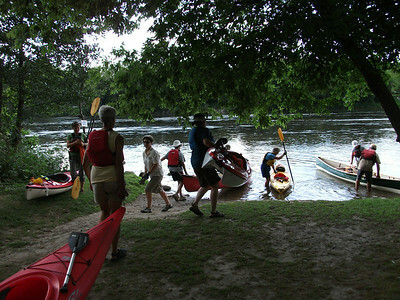 A Waterloo Wellington Canoe Club event.